A Bluetooth headset for your Samsung Intercept means you can can talk and keep your hands free -- a must if you insist on taking calls while driving. They also provide hands-free convenience any other time, like when working, shopping, etc. There are styles and features that will fit anyone's lifestyle, and budget. But they all have the same purpose -- connect wirelessly to your Samsung Intercept to let you talk with your hands free. Bluetooth stereo headsets for your Samsung Intercept let you listen to music -- in both ears and in stereo -- as well as place and receive phone calls. 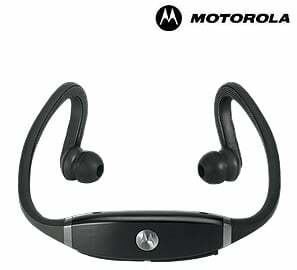 Some look and feel more like traditional headphones, others have dongles, and others wrap around your ears. Samsung Intercept Bluetooth speakerphones let you safely place and receive phone calls while in your car. 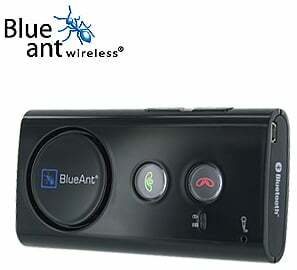 They connect wirelessly to your phone and usually charge with the same USB cable as your Samsung Intercept. 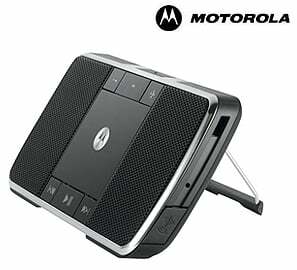 Some speakerphones feature voice-activation, and others can interact with your phone's contacts. A Samsung Intercept Bluetooth desktop speaker lets you play music from your phone wirelessly through a small but mighty unit, and it also serves as a speakerphone for phone calls. 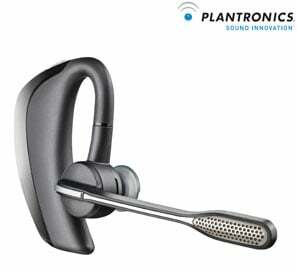 It uses the same wireless technology as other speakerphones and headsets to ensure clear calls.